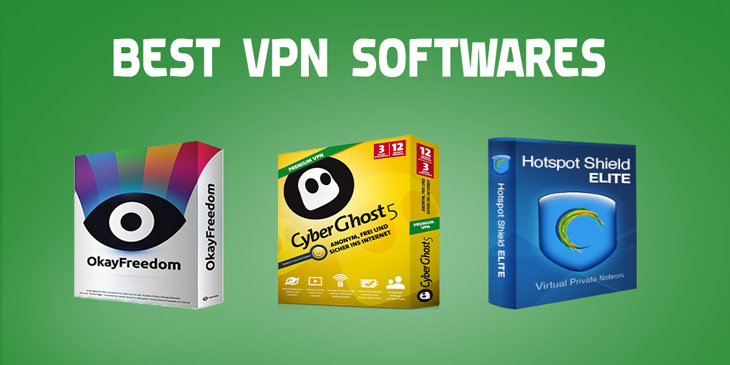 There are numerous free VPN softwares available on the internet to access blocked websites and services. Some are free and the others are paid that requires money to get their advantages. Here, I am going to reveal some of the best, faster and free vpn softwares with you as well as premium. So, you can use these vpn for blocked sites to surf them easily. The common question that comes to our mind when we talk about vpn softwares is; Are all free VPN’s work fine or not? Of course, not everyone, weird but it’s the truth. Because some are fake, some do not secure you properly and other didn’t work smoothly. Everyone wants better security when he/she is working online, especially when doing serious essential work, mean to say online payment transactions, internet banking, etc. The word VPN stands for Virtual Private Network. It’s one of the types of private network connection that enable users to create a secure connection over the public Internet to private networks at a remote location. It helps users to surf the web anonymously. All the data which is surfed by users transferred through a secure private connection. This private connection uses the number of technologies such as tunneling protocols, certified connections, encryption and data encapsulation to offer a secure connection. 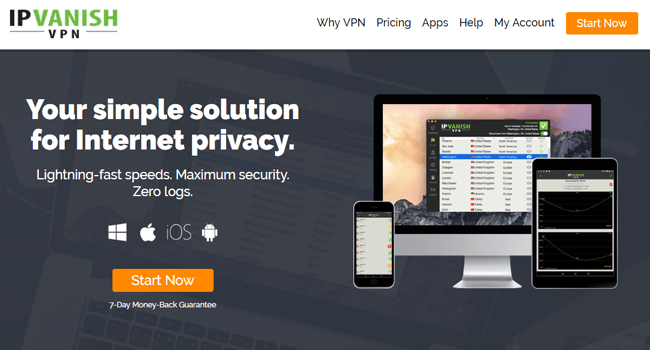 Why Should You Use VPN Software? Are you a tech guy who loves to purchase products and services online from online shopping stores (Amazon, eBay) and often use a credit card for payments? Then you should use vpn services. Because when you surf the internet through vpn services your internet connection being encrypted. And no one can track you and also your confidential info’s like passwords, credit card number etc. Though almost all online shopping stores also implement HTTPS (Secure Hypertext Transfer Protocol ) protocol but a virtual private network can enhance security twice. You can access any site that is blocked by geo restrictions. With some premium softwares, you can browse the internet via any location around the globe virtually. For example; you are living in US and wants to surf the internet via UK IP address then vpn software can help you to do this virtually. 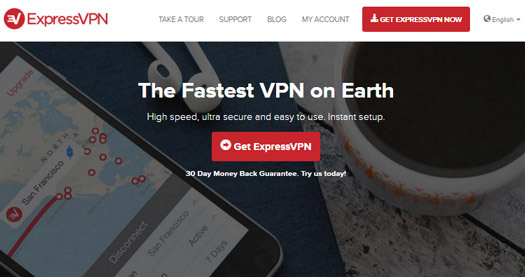 ExpressVPN is a British Virgin Island based company was founded in 2009. 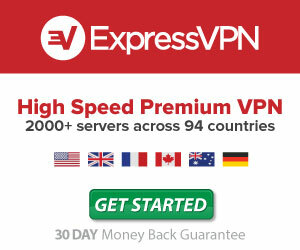 They offer an advanced and most solid encrypted vpn service with highest browsing speed. The best thing is it’s available for all the major platforms such as Mac, Windows, Android, Linux, Xbox and much more. You can use it for protecting all the devices you use at affordable prices. Also, there is a complete guide on how to setup vpn manually as well as router configuration tutorials. 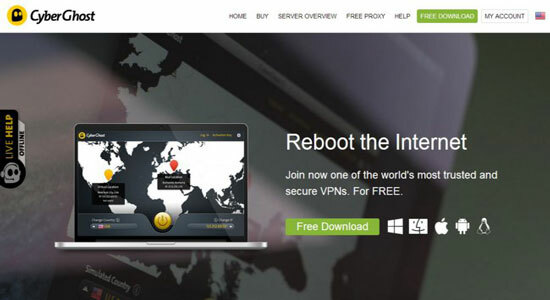 IPVanish VPN is quite popular and has good reputation among the premium VPN services. You can surf the internet and open blocked websites as well as applications through 40k shared IP addresses. They offer an enormous amount of 1200+ servers globally to fulfill every user’s need. The best part is you can use IPVanish on 10 multiple devices simultaneously. You might know that many VPN providers restrict their service for one device at the time, but IPVanish has eliminated this issue which could save you a few bucks. It protects your privacy with bullet-proof 256-bit AES encryption protocols and hides your real IP address. The major perks you get from them is there is no bandwidth cap, unlimited traffic, anonymous torrenting, fast browsing speed, and no traffic logs. They don’t take any logs or history records to ensure ultimate privacy. You can secure your connection with OpenVPN, L2TP/IPSec, and PPTP protocols as well. In case of facing any issue, the users can contact the customer support 24/7/365. Besides all of these features, they also give 7-day refund guarantee. 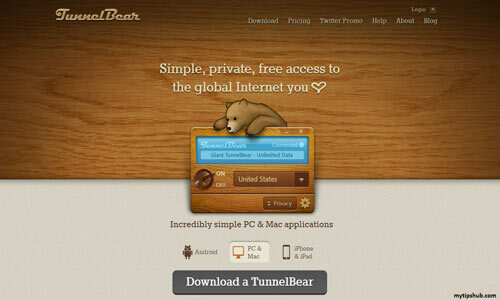 TunnelBear is a premium and free vpn software to open blocked sites. It is extremely easy to use, consumer friendly and faster. As a free surfer, there is a bandwidth limit of 500MB/month but you boost bandwidth limit up to 1GB by promoting them on Twitter. If you want to get more volume, then go for paid plans and purchase pro packages. TunnelBear free vpn software is very simple, just a single on/off button is needed to click for taking benefits of TunnelBear services. TunnelBear premium plans offer unlimited bandwidth for the price of $9.99/month or $59.88/year. You can purchase plans via MasterCard, Visa cards, Bitcoins, American Express and Network discover. TunnelBear software is available for the following platforms: Windows, Mac, iPhone, iPad, and Android. Using TunnelBear is really easy. Just download and install it, sign up for an account, and choose the location of the content you want to access. If you’re looking for a reliable cheap fast VPN, give TunnelBear a go. I get the feeling you won’t be disappointed. CyberGhost is also one of the best and free alternatives to Hotspot Shield, TunnelBear and ExpressVPN. I personally experienced this application; it is an awesome app to access blocked content. This application is available for all the leading operating systems like Windows, Mac, iPhone, and Android. You can surf the internet with CyberGhost safely, anonymously, with faster speed, hide IP address, can protect your private data and much more. You can browse the web services via 60+ countries virtually, 3700+ servers and a security layer of 256 bit encryption. It’s the right choice for free users having no money to but premium plans. Their premium packages are also cheaper and reasonable when you choose to sign up for a longer period, starting at $12.99~$2.75/mo (3 year plan). So far, millions of users enjoying CyberGhost services for secured internet browsing. You can purchase CyberGhost Premium services via Paypal, Bitcoins, Wire Transfer and Credit cards with 45 days money back guarantee. If you are looking for a free VPN service, CyberGhost VPN is by far the best one I’ve seen. HotSpot Shield is one of the most famous and best VPN (Virtual Private Network) softwares developed by AnchorFree. It is a top-ranked software in the list of VPN softwares because it’s totally free and provide high speed browsing experience to users. The free version of Hotspot is a little bit frustrating because of ads, but the paid version is also available. HSS is available for all major platforms such as Windows OS, Mac, Android. HSS protects your privacy, unblock sites and you can surf anonymously. If you don’t want to use it, here are some alternative to Hotspot Shield that can help you to access restricted websites. Private Tunnel is a free vpn software powered by OpenVPN, released their initial version in April 2002. Private Tunnel is available for PC, Mac, Android, iPhone/iPad platforms. Their servers located in Canada, US, UK, Switzerland, and Nether-land. It protects users with strong encryption and authentication system. Private Tunnel protects your security, privacy, protection and accessibility with the number of security measures. This free vpn also prevent you from malware’s and malicious attacks that are operated by web snoopers. 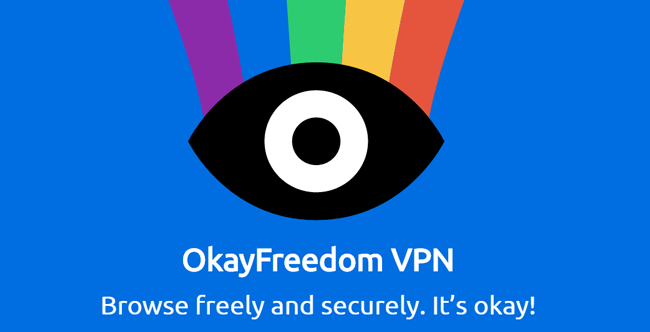 OkayFreedom is a simple and free vpn software, OkayFreedom protects your internet connection with the high encryption system. You can access blocked websites that are banned in your country and also it let you open your favorite sites and services. You can surf the internet more securely and anonymously with OkayFreedom free vpn software. Their servers are located in more than 12 different countries like Japan, Germany, and the USA, etc. So, you can virtually surf websites via 12 countries by selecting a specific country name before connecting to a virtual private network. Unluckily per/month bandwidth is limited for free users, only 500MB per month. But you can increase this limit by referring other users. So, guys you can use any mentioned free vpn software for browsing blocked websites in your country or Geo-restricted. My favorite ones are ExpressVPN (Recommended), IPVanish and CyberGhost because the second one is ads free and give fabulous browsing speed while the first one is an awesome premium service. Do let me know which one paid or free vpn software you use to access blocked websites?